A LEGAL brouhaha has erupted over "The Kick". 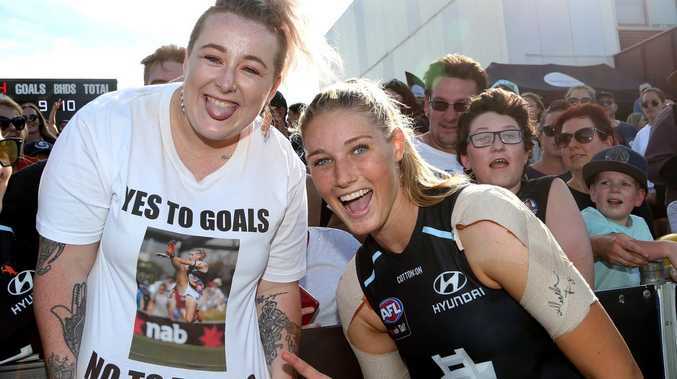 The league has ordered that a popular online footy fan gear site stop selling T-shirts in support of Carlton forward Tayla Harris, declaring that it is in breach of copyright. The merchandise in question depicts an NBA-style logo featuring a silhouette of Harris in full flight, which League Tees says is an original design created in-house, not a copy of the now-famous photo captured by AFL photographer Michael Willson in the final home and away game of the season - the photo at the centre of the social media storm surrounding Harris last week. Anthony, who runs the site, said he received communication from the league - after the gear had been on sale for almost a week - which accused his site of unauthorised use of intellectual property owned by the AFL. But while the shirts and badges - dubbed "#standwithtayla" - have been removed in an effort to "move on", the site wasn't going down without contesting the claims. League Tees is adamant that it has used original artwork, and that it has not reproduced any photos owned by the league. "Badges distributed by the AFL at the AFLW final on March 23 contain a silhouette representation of Tayla Harris that bears a likeness to art shared by social media users on the evening of March 18. The Tayla Harris inspired artwork created by League Tees is substantially different to any of these designs," it said in response to the AFL's missive after consulting an intellectual property lawyer. It also refutes the suggestion that its conduct has misled or deceived consumers, saying that its website states that "because we're 100 per cent independent our footy fan gear is not official AFL merchandise" and provides a link to the official AFL shop. The T-shirt and badge are no longer available for sale, Anthony said, because he wants to "move on". "Because we are financially unable to defend this matter in court we have decided to withdraw this product from sale," the League Tees website states. "To anyone planning to donate to the Australian Literacy and Numeracy Foundation by purchasing this clearly marked non-AFL approved product we apologise." 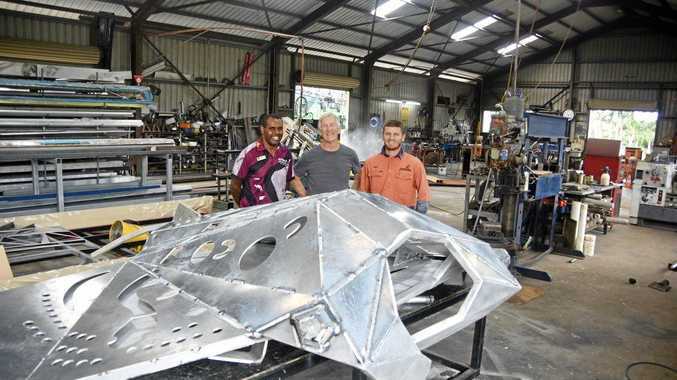 The sales had raised more than $1000 for the Australian Literacy and Numeracy Foundation. The AFL is working with Harris to put together an official t-shirt design, with proceeds to be forwarded to a charity of her choice. The league maintains that intellectual property rights have been broken but it would not be pursuing League Tees for any further money. League general manager of inclusion and social policy Tanya Hosch said plans for merchandise were already in the works. 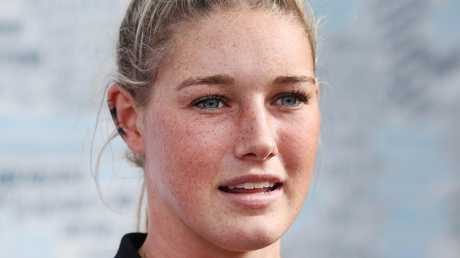 "Tayla Harris is already in negotiations with the club to have some merchandise put together herself," Hosch said. "And intends for all of that to go to charity also. We just want Tayla to have the opportunity to do that with her club … her intention is to make sure that the money raised goes to Our Watch." premium_icon Did your club strike gold in the 2017 draft?